HyperText means text with links to other text. 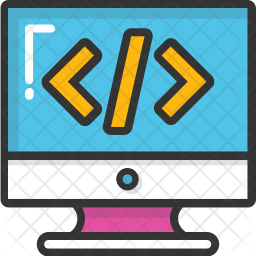 HTML is (or at least began life as) an instance of a document format called SGML = Standard Generalized Markup Language. 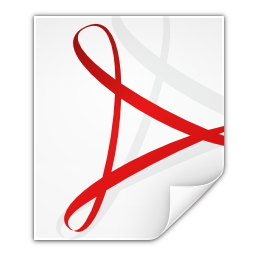 Another popular instance is DocBook, for writing technical manuals. 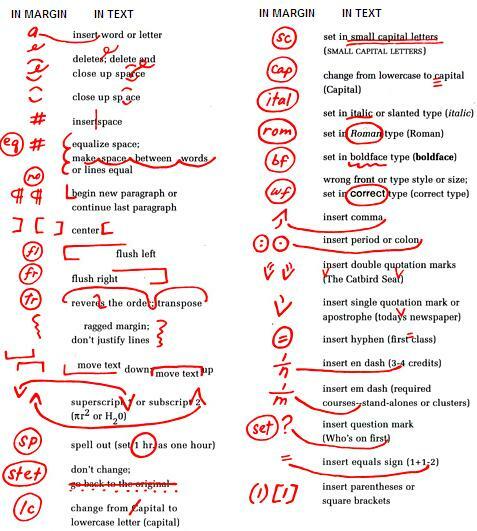 “Markup” refers originally to the marks a human editor makes on a document. HTTP/HTML invented together (early 1990s) by Tim Berners-Lee. He was working at CERN and wanted a way for researchers to share results. First web browser was just called WorldWideWeb, implemented on a NeXT Computer (which is now in the Computer History Museum in Mountain View, California). Other organizations started introducing HTTP/HTML-compatible browsers: Mosaic, Netscape (Mozilla → Firefox). Later: IE, Opera, Safari, Chrome, Edge, etc. Some of these competed on introducing new innovations to HTTP/HTML, leading to “browser wars.” Cross-browser compatibility is still a concern, but not nearly as problematic as it was in earlier days. A plain text file is also valid HTML; however rules about spacing are special. HTML does not obey more than one space. Sequences of various kinds of space (including tab, newline, etc.) are collapsed into just one space. Here is an example demonstrating the spacing issue. The first box is the HTML source, the second is how it looks rendered in a browser. So our first bit of markup will be to enforce vertical spacing (a line break. It is written <br>, with a normal ASCII less-than and greater-than sign. This syntax makes it a tag. Tag names like br are not case-sensitive. The main purpose of &nbsp; is to indicate a space that will not become a line-break when wrapping words at the right margin. For example, I might want “CS 120 Spring 2019” to appear on my page, but I don’t want the numbers to wrap to the next line unless the corresponding letters go with them. Here’s a version without non-breaking spaces, set at different widths so you can probably see some line-breaks appear between “CS” and “120” or “Spring” and “2019”. Now here is a version with non-breaking spaces, set at the same widths. The browser will only break at regular spaces, not at &nbsp;. The entity syntax &____; can be used to insert all kinds of special characters into the text. The meta tag just introduced is an example of a tag with an attribute value. Attributes are keywords that appear within the angle brackets (less-than/greater-than) that make up the tag. They usually have an equals sign, and then quoted content. Like tag names, attribute names are case-insensitive. There can be any number of spaces or newlines around the attribute name, around the equals sign, or between attributes. The attribute value must be quoted if it contains spaces or other special characters. Probably it’s a good idea to quote every value, but some coders omit quotes for very simple values like width=32. You can use ASCII double " or single ' quotes, as long as they match. You cannot, however, use any kind of “smart” (curly) quotes around attribute values. If your editor is inserting those for you, make it stop. These tag names stand for paragraph (p), italic (i), and bold (b). The <title> that appears within the <head> section is only used as metadata. It may appear in the browser tab or in bookmarks, but it does not appear on the page itself. That’s why we duplicate that title as an <h1> tag (top-level heading) in the <body> section.